The Bernie’s Book Bank team is inspired, grateful and excited to announce the distribution of our 10 MILLIONTH BOOK since 2009. Achieving this milestone was possible due to the generosity of supporters like you! 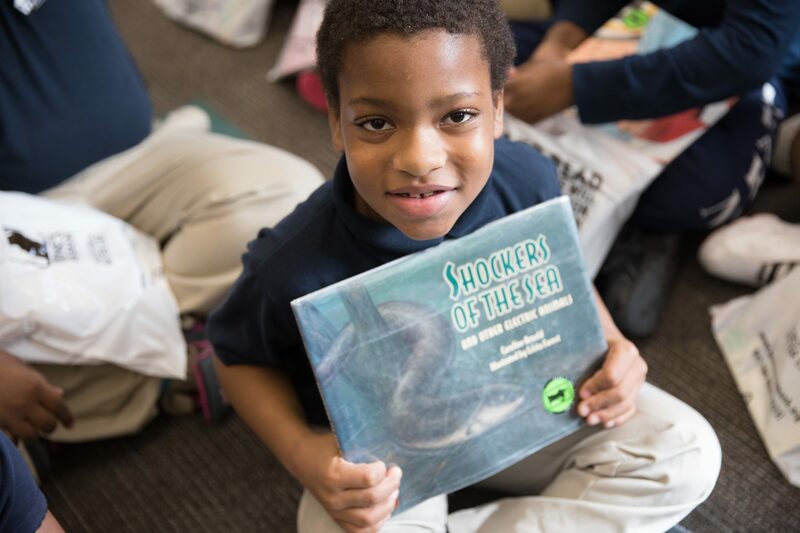 Volunteers, book donors, investors, event hosts, educators and countless other supporters believed in our mission to increase to increase book ownership among at-risk children throughout Chicagoland and eventually the country. Today we pause to celebrate our collective accomplishments and then quickly refocus our efforts on sourcing, processing and distributing even more quality books each year. Congratulations on the 10 MILLION book milestone and thank you for your continued support!